The QR-class is a new generation of extremely reliable and versatile high-performance single-shaft shredders. 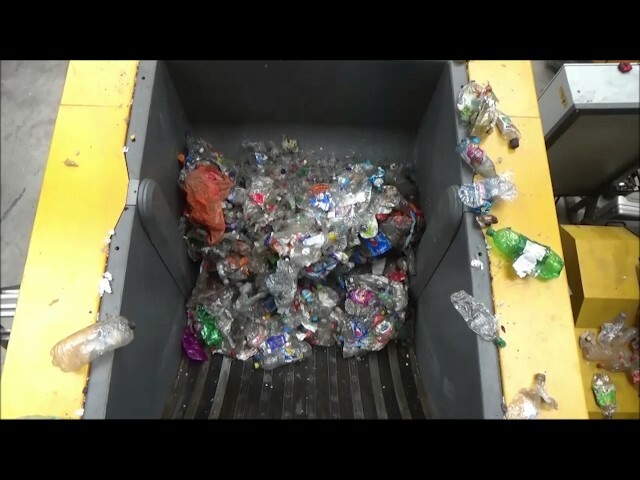 These products are all about the trouble-free shredding of recyclable materials. 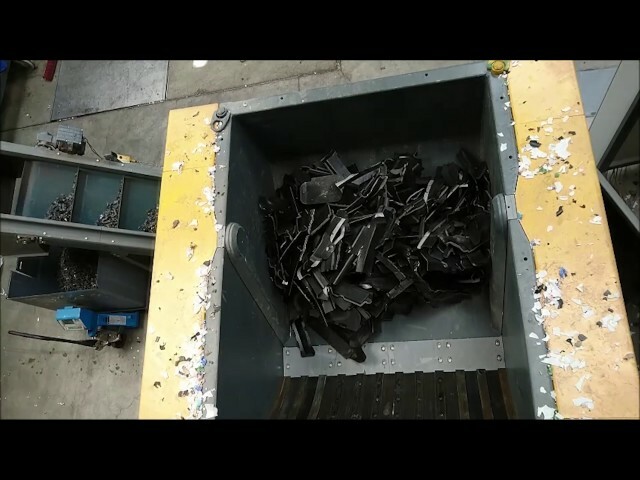 With the QR series, operators can be sure of avoiding unscheduled downtime as these machines do what they were built for - the reliable shredding of material. The QR-class was developed and realised over a two-year period, in cooperation with users from industry and commerce.